Welcome to “Spell Solutions”. Please login with your signup ID and Password. 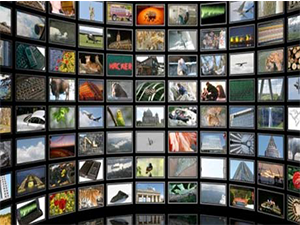 Enjoy Secure and Uninterrupted Real Time Data and Tailored Reporting Levels Designed as Per Specific Requirements. 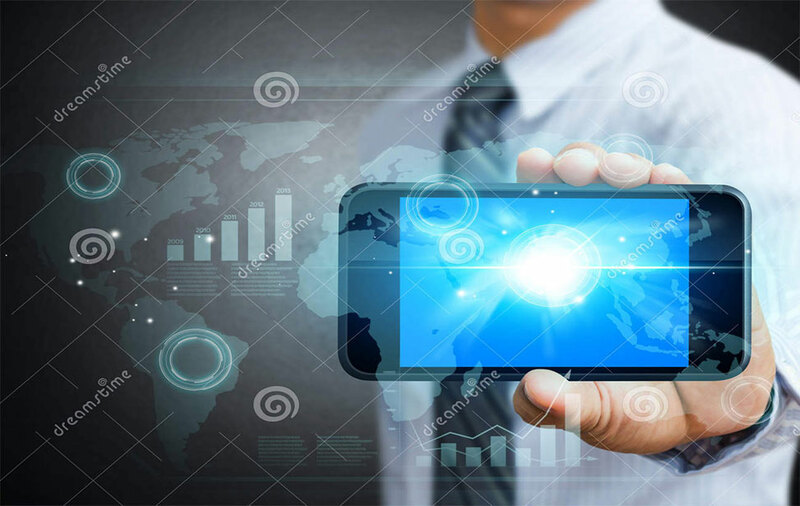 Your Once Stop IT Solutions Provider, Spell Solutions Possess A Rich Combined Experience of 95 Years, our footprint spans all mobile operators, connecting over 140 million people across Pakistan. “Spell Solutions” Provides All Kind Of SMS Solutions, IVR, Mobile Apps, Cable Operators Software, Domain & Web hosting & Web Development To The Larger and Satisfied Customer Base. “Spell Solutions” Diversified Product Range Covers Technological Needs For Print & Media, Brands, Advertising Agencies, Banks, Call Center, Cable Operators, MNCs, SMEs & LLCs. “Spell Solutions” is enjoying its friendly relationship with many Technology Provider and Marketing Companies as a partner. 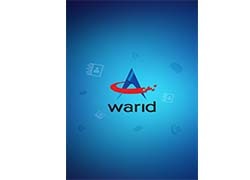 We work as a whole family for the rapid progress of technology in Pakistan. “Spell Solutions” Is Proud To Be Associated With Government, Industrial, Corporate And Large Scale Projects Related To Information And Technology For The Entire Satisfaction Of Many Happy Customers. 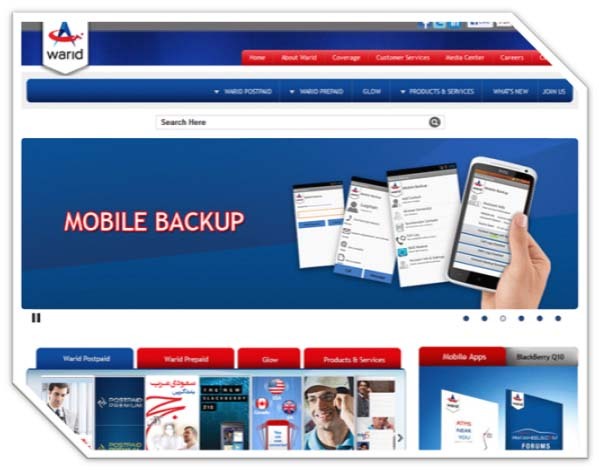 Tweet Us, Follow Us On Facebook, Locate Our Offices Or Contact Our 24/7 Online Customer Support. For Business Inquiries, Please Fill In The Online Inquiry Form. Rest Assure We Shall Contact You Soon. 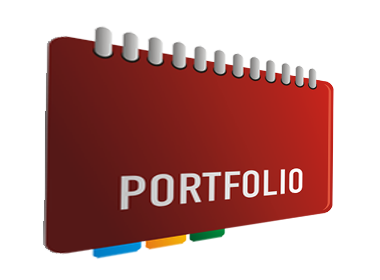 Our diversified portfolio delivers a broad range of technology-based more than thirty products and solutions to customers in approximately all over the Pakistan. 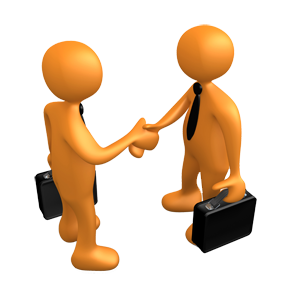 In “Spell Solutions”, Client Services is not a department, it is the back bone and outstanding stance of the company. 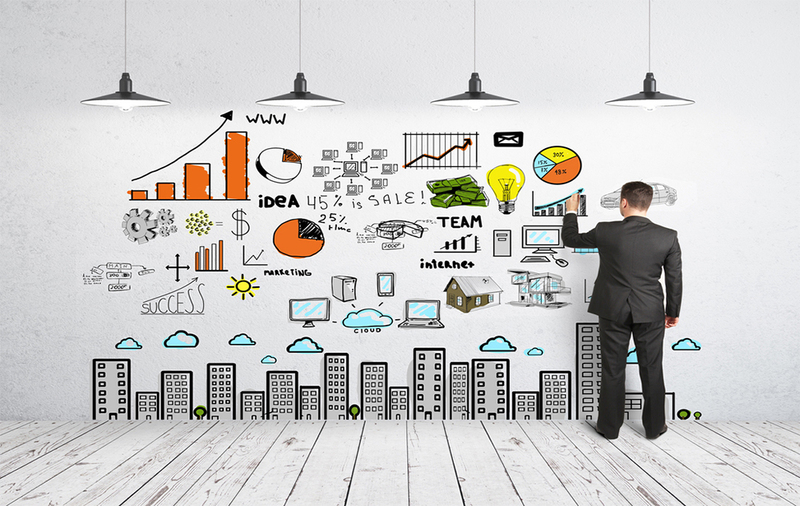 The ultimate goal of our department is to make the whole interaction experience a memorable one for our clients. 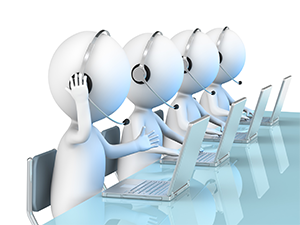 Our Client Services Team always stays in front to provide the utmost quality of support and assistance our clients deserve. “Spell Solutions” combines the power of science and technology to passionately innovate what is essential to win the race of success. 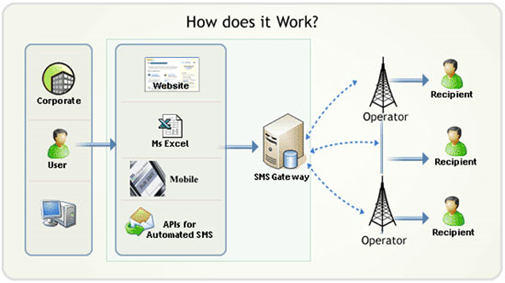 SMS is a service component of mobile communication systems. 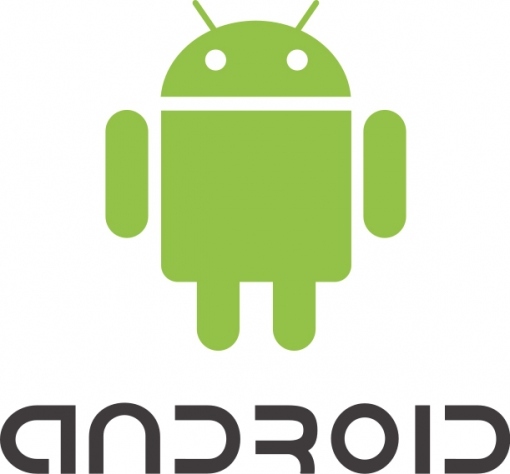 It uses standardized communication protocols to allow mobile phone devices to exchange sms. 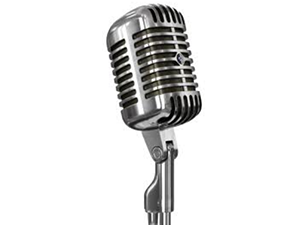 Broadcast voice sms or text message through Spell Solutions to promote your business. We are just a call away. 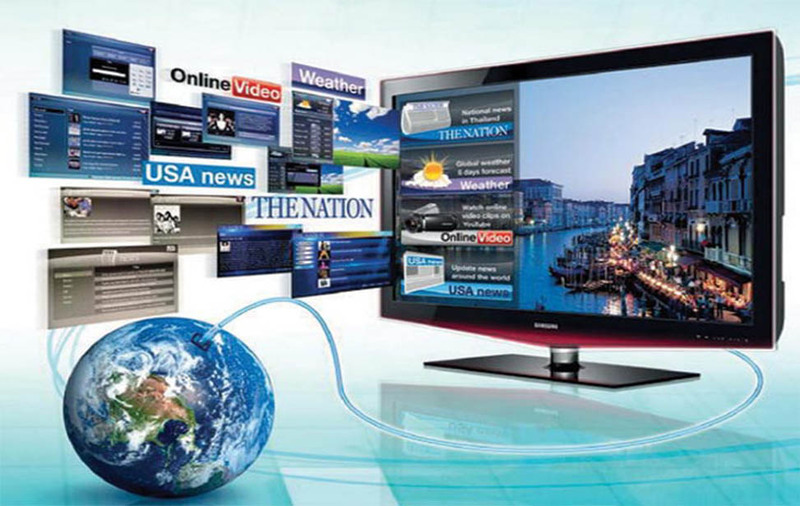 The unique feature of software allows the enduser watching the movie of his own choice and increase the revenue of cable operators. 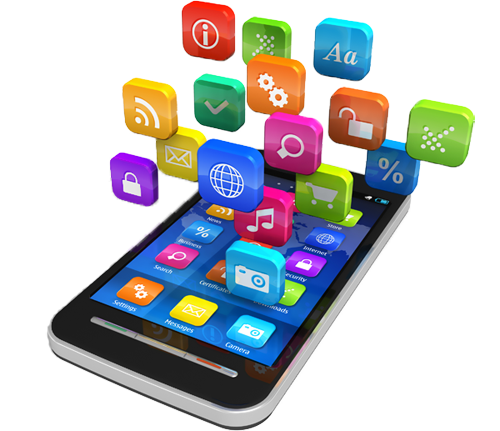 Our team’s diverse skill set allows us to expertly tailor our services to match your exact needs in Mobile Application with all Hand sets enabled. 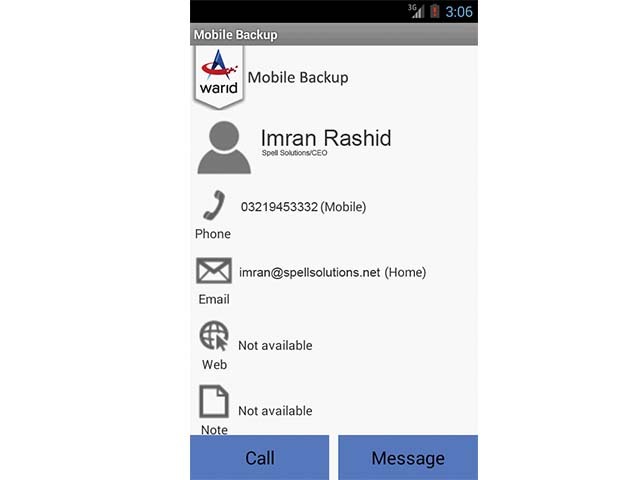 Warid brings you an exclusive service with phonebook, Call Log and SMS Backup.Use the Contacts Backup to store names, numbers, email addresses, and more. 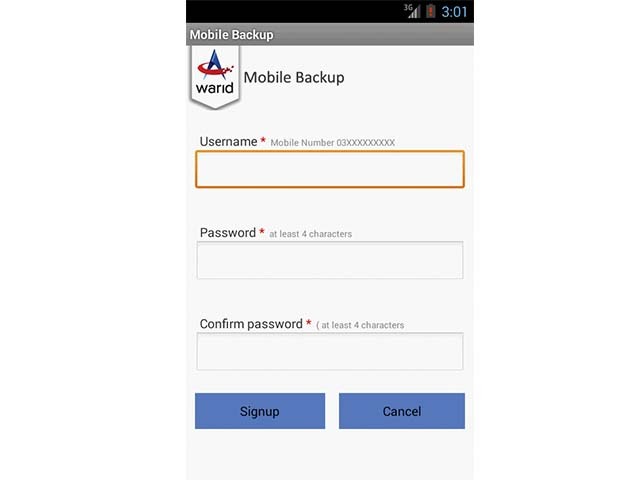 You can also access your contacts from web using http://mobilebackup.waridtel.com. 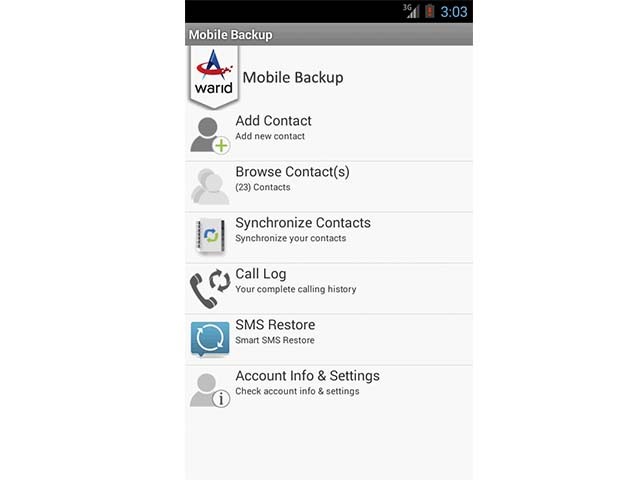 Every time you take backup all your contacts are updated and you can restore your contacts whenever you want. 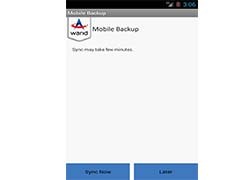 Using our call log backup feature, you will never miss any call ever again, which takes back up of every dialed, received or missed call along with call duration, time, etc. 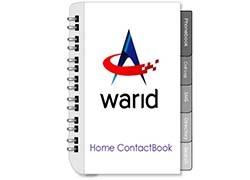 And your synchronized contacts will be automatically linked to the Call Log to save you to memorize all the numbers. 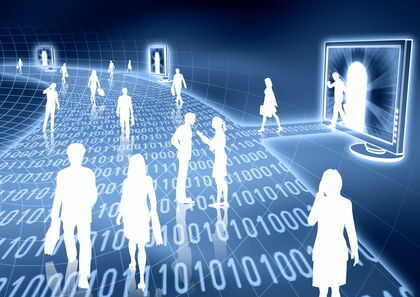 In these times of constant connectivity, nothing is more important than your data (personal or business) on the mobile handset. Warid's Mobile Backup Application gives you the peace of mind! 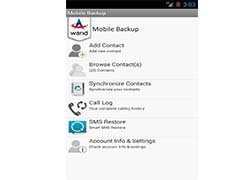 This service allows you not only to keep your contacts but call logs and SMS safely backed up over the cloud. 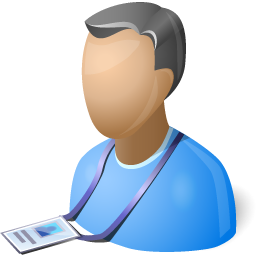 Since the information is stored at a central location, if you edit a contact, the details will be automatically be updated over the cloud. 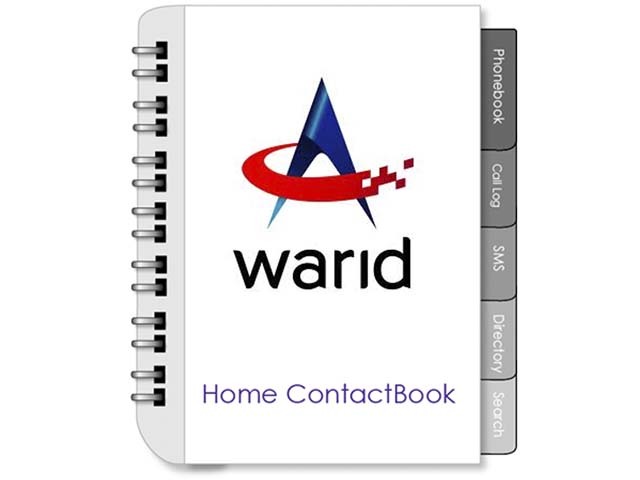 This helps you stay away from the most common and frustrating problem of outdated contact information. 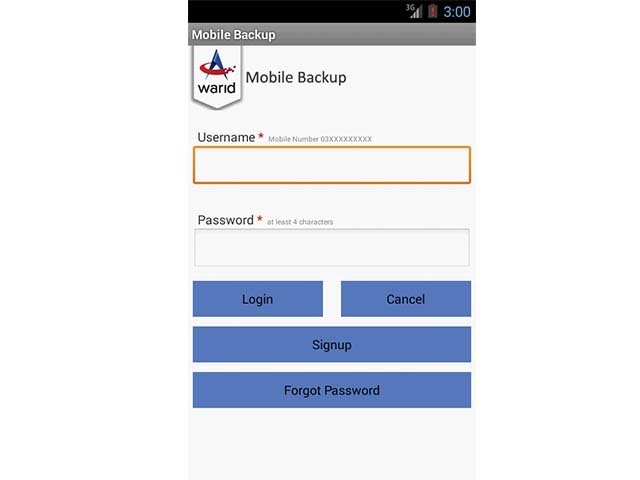 With cloud services, you can access your stored information anywhere, anytime. 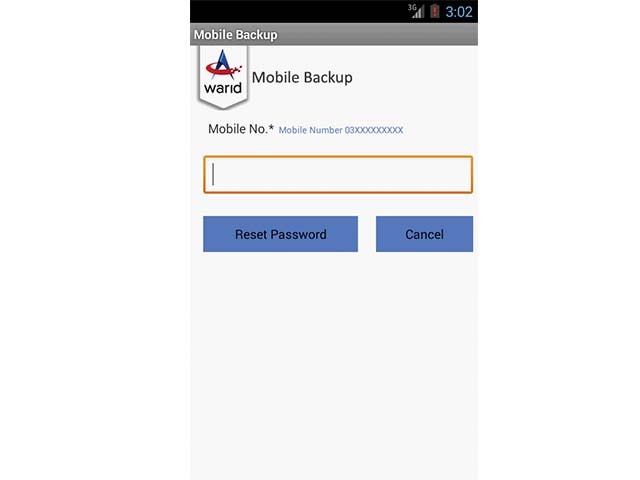 *Please ensure that your mobile number is the same as the SIM inserted in your mobile phone. Free trial period for first month! 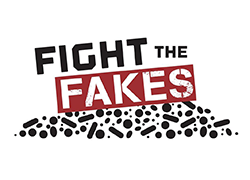 The selling of counterfeit goods on the Internet, at walk-in stores, and by sidewalk vendors and door-to-door salespeople is big business. 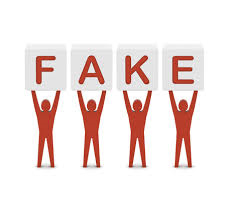 In one recent example, federal agencies in Pakistan indicted 3200 people in a scheme to import $325 million in counterfeit products, including fake Burberry scarves; Lacoste shirts; Polo sweatshirts; Coach, Gucci, and Louis Vuitton handbags; Ugg boots; and Nike sneakers etc. 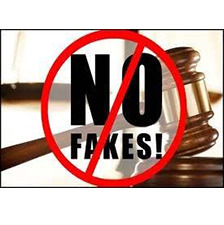 Many products you might buy are common targets for unauthorized duplication, including artwork, autographed items and other memorabilia, cosmetics and perfumes, computer software, designer clothing, jewelry, music, videos, and sporting goods. 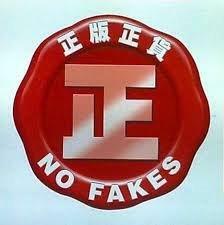 If you buy something assuming it’s the real Rayban and it’s not, you could face several problems. 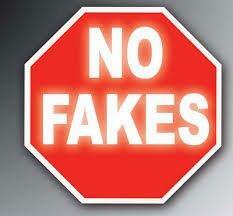 Fakes might not last or perform as well as the genuine article, and they won’t be covered by a manufacturer’s warranty. They might not meet safety and environmental regulations, and there’s a greater chance they’re manufactured in unsafe and abusive conditions." 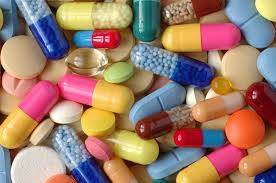 In these times of need that anyone buy of any product from any location should be genuine, nothing is more important that your investment will safe and product full output. Spell Solution gives you the peace of mind! 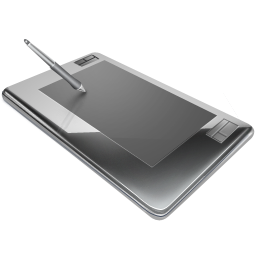 This service allows sale your product with secure and safe mode till to buyer’s reach. 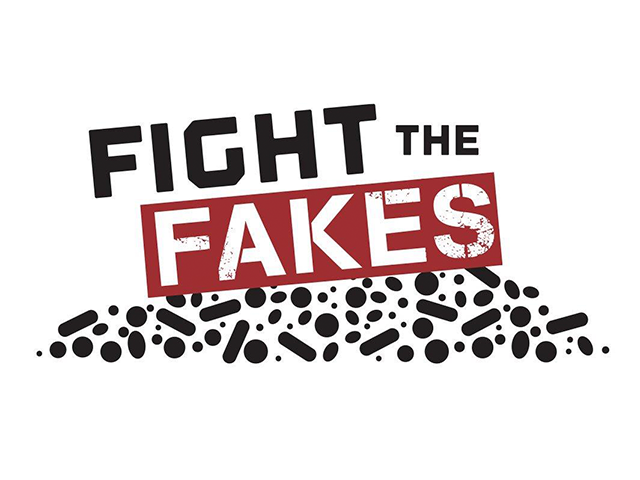 This service helps you stay away from the most common and frustrating problem of counterfeit products in the market. 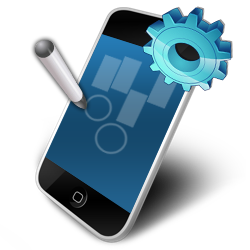 You can check your product form the market with this application and get satisfaction of mind. A company made a product in the factory, it is labeled with a unique code. 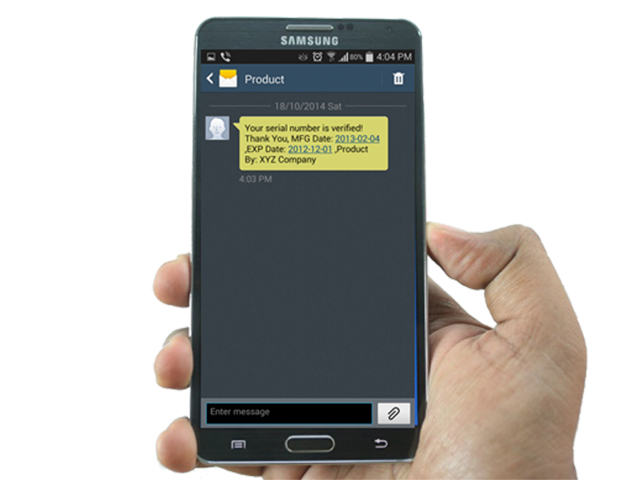 When you purchase that product you will see a unique code, which is printed on the lable, send this unique code to given short code (4474) number and receive an SMS, which tells you is this product is genuine and provides you with a batch number, expiration, and other information. Spell Solutions was founded in 2002 by telecom professionals as a pvt company under the company ordinance laws of Pakistan. 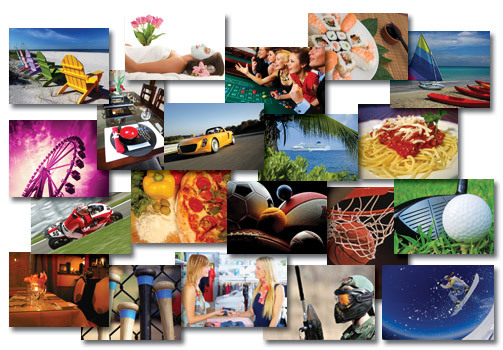 Spell Solutions is committed to bringing the best telecom experience to the consumers. 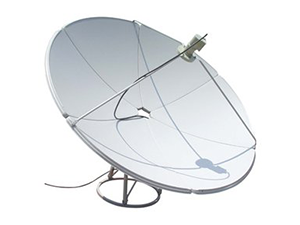 Spell Solutions offers a wide range of services to its larger client base that include tv channels, Consumers brands, IT Companies, Radio Stations, Cable Operators, and telecom companies. 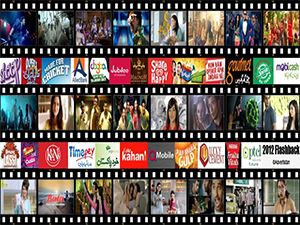 Some of the respectable clients are ARY, Unilever, TRG, Radio Pakistan, Mediacom and BBC etc. 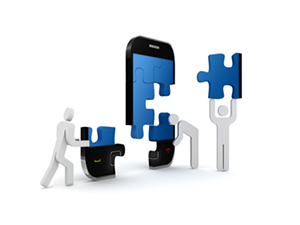 Spell Solutions deals in all kind of VAS, Mobile Application, IVR and Call Center Solutions and Web posting. Spell Solution Business SMS is a prepaid two-way SMS quick & friendly Graphical User Interface and Bilingual SMS service that you can access worldwide via the Internet. 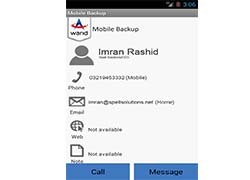 It is specially designed to provide web-based SMS services to Enterprises / Companies / Corporate / Educational Institutions and Multinational organizations who have to contact their direct Employees / Students / Customers for different information update, E.G. MAKING REGULAR CONTACT WITH THEIR STAFF / STUDENTS‚ SENDS REGULAR UPDATES ON PROJECT MANAGEMENT‚ MEETING / EXAM NOTIFICATION, CORPORATE / LECTURE ANNOUNCEMENTS‚ BUSINESS UPDATES, NEW PRODUCT PROMOTION, to their customers' mobile phones or even alerts to employees at offices or in remote locations where corporate emails are not accessible. 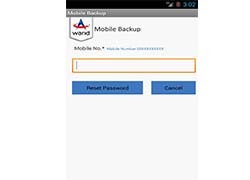 User login accounts (for all account logins please use Protected Login format as: company loginID \ userloginID) with User Rights management for every subscriber account. 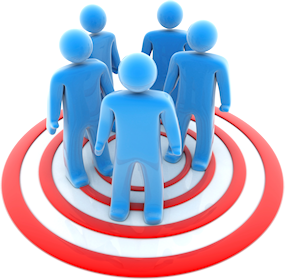 Unlimited Recipient’s Groups (each group can have unlimited contacts) Management. broadcast log (Instant, Bulk, Scheduled etc.) 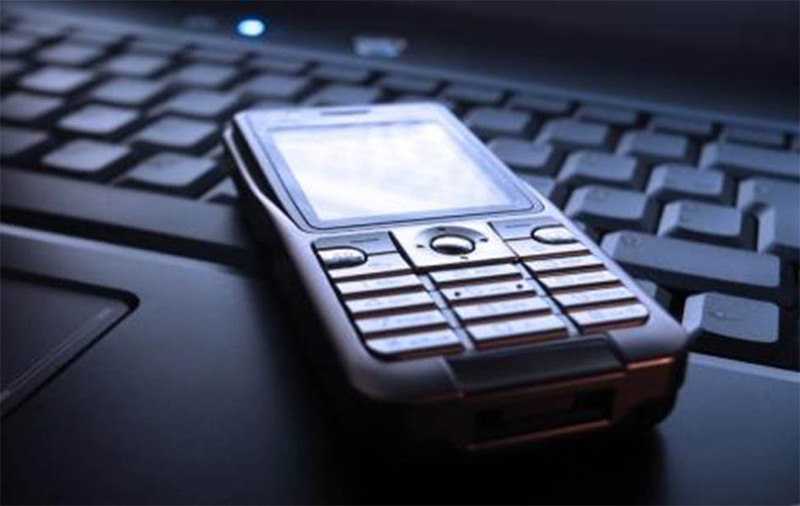 history that shows complete Text, Recipient Number, Date & Time of SMS send. 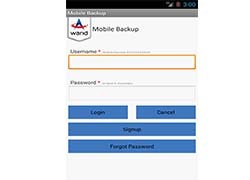 API Connectivity (Password & IP Protective remote automated SMS) to allow subscriber to integrate Business SMS with any other application/database/web server to automatically send SMS upon event trigger. 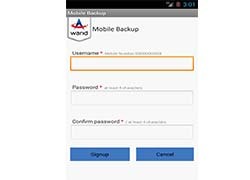 The customer is responsible to protect the login ID and password, SPELL SOLUTION shall not take any responsibility for the misuse/hacking of account details, however upon receiving written complaint from authorized customer representative SPELL SOLUTION shall endeavor to change the password or make the account INACTIVE immediately. 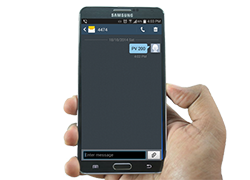 Business SMS is solely for registered Corporate, Firms, Enterprises, Institutions, Multinational, NGOs and Govt. department etc., having GST/NTN registration certificates. 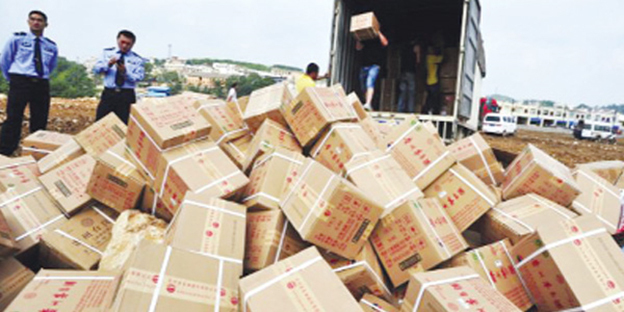 Package Switch-over from SME Basic to Large Corporate Packages is allowed however reverting from Large Corporate Package to SME Basic is not allowed. The customer is solely responsible to recharge his account before prepaid balance expiry or account expiry date (30 days for all Bulk SMS Packages) whichever comes earlier to avoid any inconvenience that may be caused due automatic account Inactive/blocked. 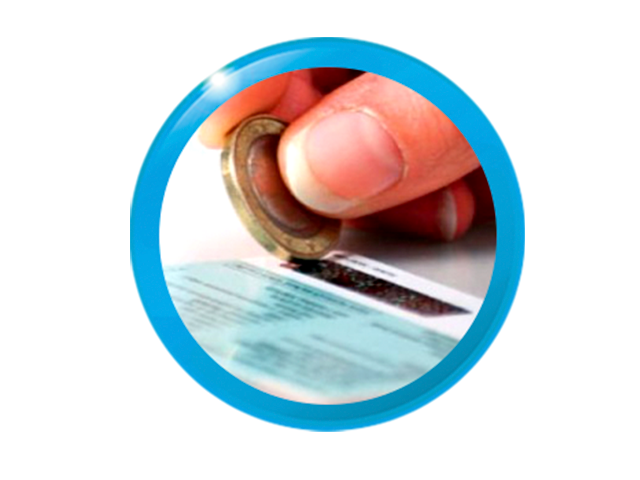 Ten (10) days Grace Period will be given to recharge your account, after which any/all balance remaining will be confiscated and will not be added in new recharged balance after the grace period. 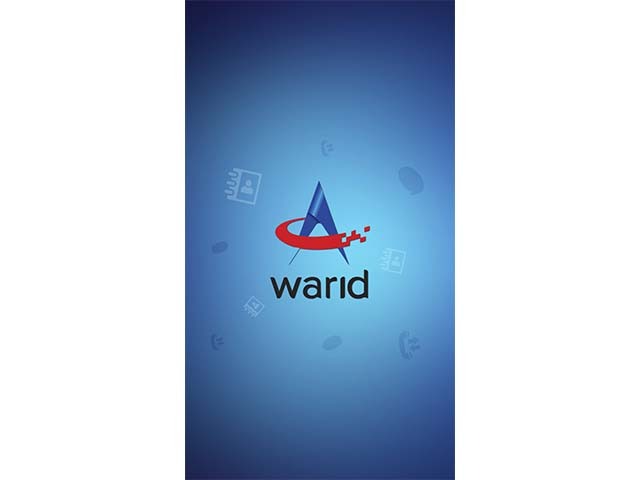 In case of switching over between different Large Corporate Packages, the recharged and added balance will have the effective tariff as per the newest subscribed package. All Packages will have one free standard SMS Masking (SMS sender name) as “B-SMS” that can be used for any/all contact(s) or (s). SME Basic Package is allowed to have only one (01) additional SMS Masking, whereas Large Corporate Packages of Standard, Plus and Premium can have 2, 3 and 5 additional SMS Masking respectively upon written request/email to Bulk SMS support email. Spell Solution has the right to change or withdraw any/all business rules or package charges without notifying in advance to the subscribers. We appreciate the opportunity to service your Company Bulk SMS broadcasting software needs. If you want to accept this proposal, please sign one copy and return it with a 70% deposit of the software costs & Spell Solution will provide you customized software.